In November, Rosie Mashale was named Top 10 CNN Heroes for 2017! Rosie Mashale founded the Baphumelele Children's Home in 1989 after she was disturbed to see young children going through trash cans in search of food while their parents were away during the day. 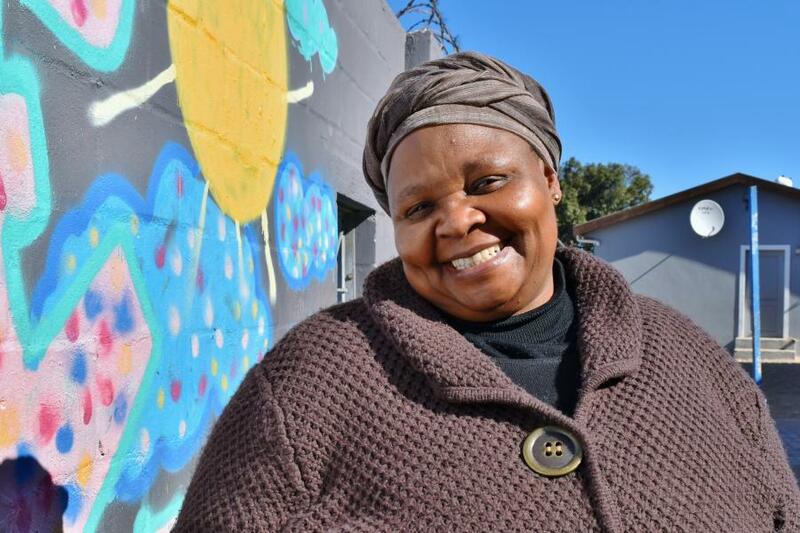 Since then, Baphumelele has developed into a thriving community project in Cape Town's largest informal settlement, Khayelitsha. We are honored to be in partnership with Rosie's work and have been able to visit Baphumelele (Connect & Care's first partner!) on several occasions — it is truly an amazing place. Migrant Offshore Aid Station (MOAS), one of Connect & Care’s initial partners, has now focused operations on providing aid for the persecuted Rohingya minority in Southeast Asia. Further violence in Rakhine State, Myanmar caused at least 600,000 people to flee across the border to Bangladesh. The speed and scale of the arrivals has led to a critical humanitarian emergency. In response, MOAS established an aid station at Shamlapur, Bangladesh, a fishing village where thousands of refugees are living in makeshift accommodations and are in urgent need of medical assistance. MOAS' ship has also been deployed to Southeast Asia to transport aid shipments to Bangladesh from countries in the region. Connect & Care, which is based out of Washington, DC, prioritized drawing attention to local nonprofits by including The Urban Alliance Foundation and The Wanda Alston Foundation in its initial group of partners. The Urban Alliance Foundation was started in Washington, D.C. in 1996 with the goal of training youth from under-resourced areas for work and self-sufficiency, through paid internships, formal training, case management, and mentoring. Urban Alliance has worked with over 500 businesses to put 3,000 young people on a path to economic success. The Wanda Alston Foundation is the only housing program in Washington, DC solely dedicated to offering pre-independent transitional living and support services to homeless or at-risk LGBTQ youth ages 16 to 24 in all eight wards of the city. The foundation operates a house, which provides not only a safe place for youth to live, but also includes life skills training and links to other social services. We have partners across six continents. Our average in-app donation is $22. Community Building. Conflict Relief. Education. Environmental Issues. Health Care. Human Rights. Veterans. Women’s Advancement.